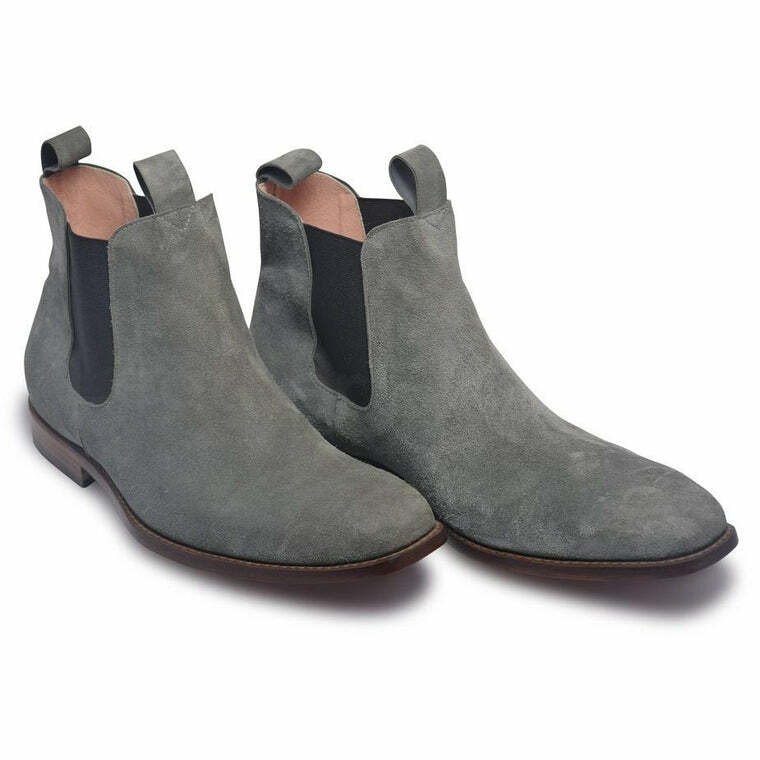 Define your sense of style with these genuine grey suede Chelsea leather boots for men, by none other than Leather Skin Shop. 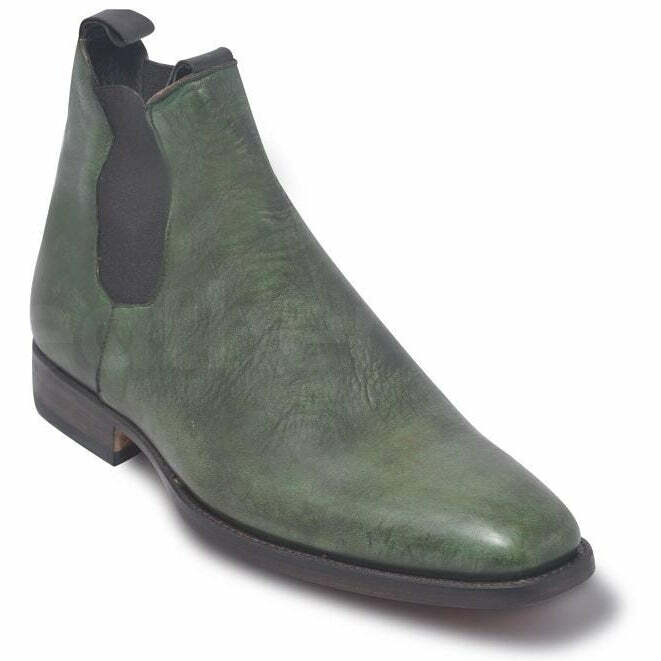 The comfortable pair of boots not only sharpen your look but also add a touch of charisma to any of your outfits. 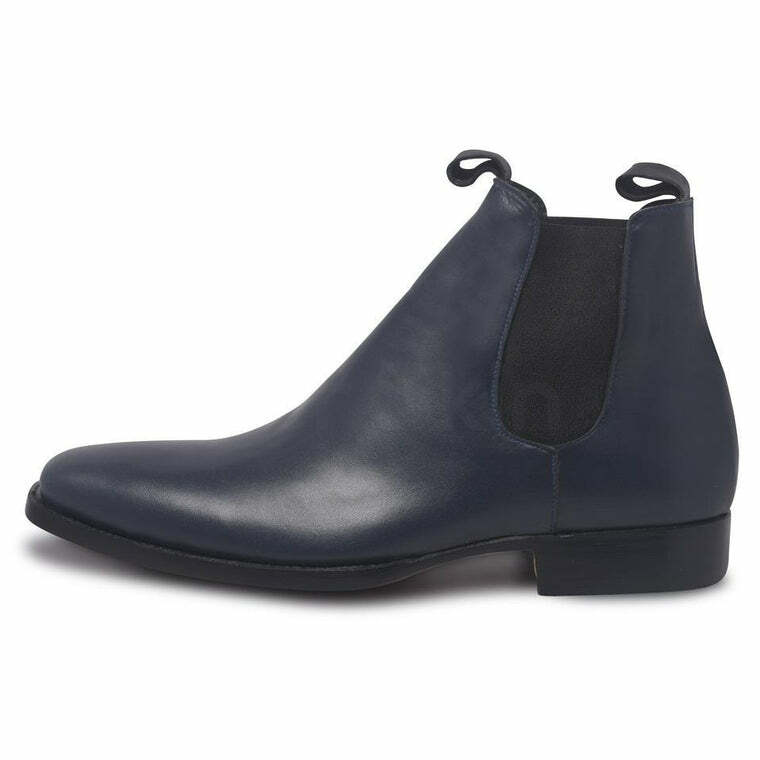 The grey Chelsea suede boots will be your companion for the next couple of years. The world is raving about leather boots. 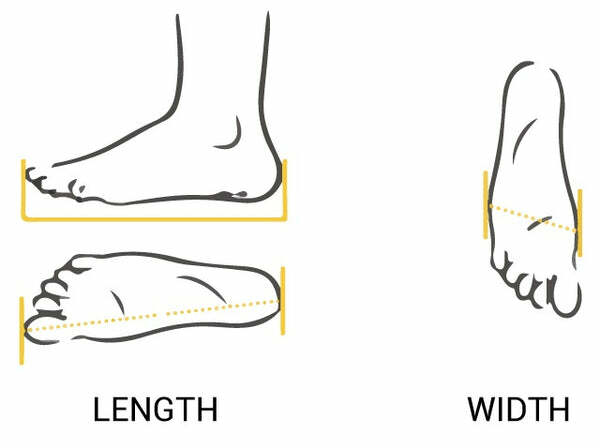 These are easy to maintain, and the finesse of the craft would amaze everyone that sees them. Grab a pair of these high-quality leather boots now!